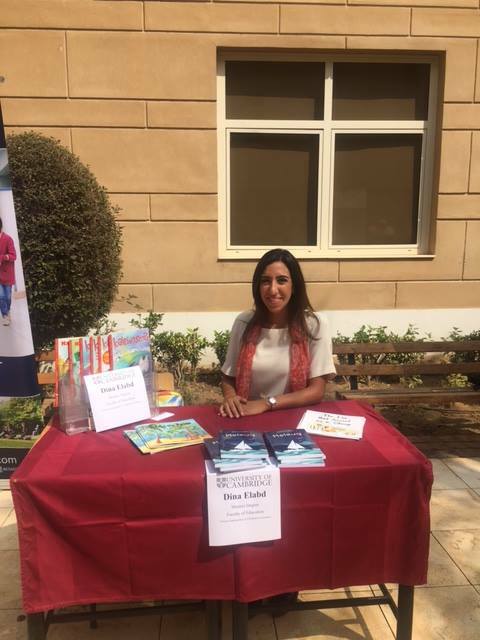 Very happy I had the opportunity to join the British Council British Council Egypt in visiting schools across Cairo. I was able to mingle with students and speak about my experience learning at Cambridge and writing books. It was a lot of fun! Ncbis – New Cairo British International School, American International School in Egypt, and The British International School, Cairo. Previous New cover for Melouq!